Our apartments are simply one of the best deal of the city. 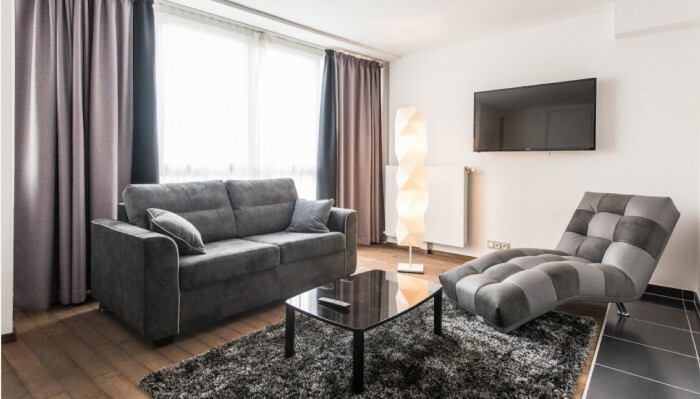 Located on a beautiful and typical parisian street, in a brand new building (end-2015), our apartment have everything you need for a perfect stay. 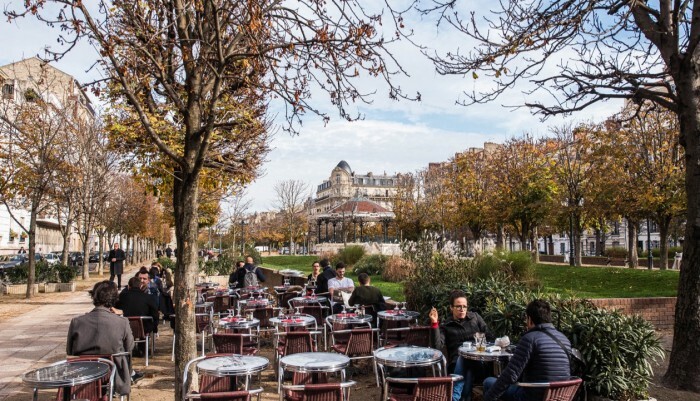 Our apartments are litterally 5 minutes from paris ! 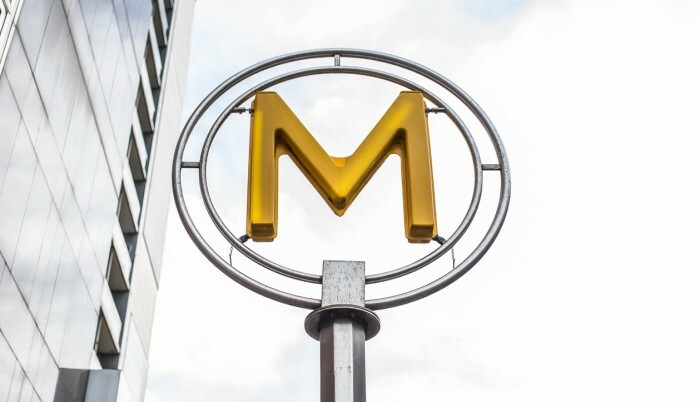 You will be only 6 stations away from the Haussman St Lazare hub station with connections to 5 other lines and steps away from Paris’s best known department stores Galleries Lafayette, Printemps and the City’s thriving shopping district. On the ground floor enjoy a new, high-end supermarket. Steps away you’ll find bakeries, a wine shop several coffeeshops and restaurants. Across the street there is a beautiful park to rest in before or after a long day of sight-seeing. yet 5 minutes from Paris ! Our simple yet spatious studios apartments with all you need for a perfect stay. The studios comfortably accommodates for two. 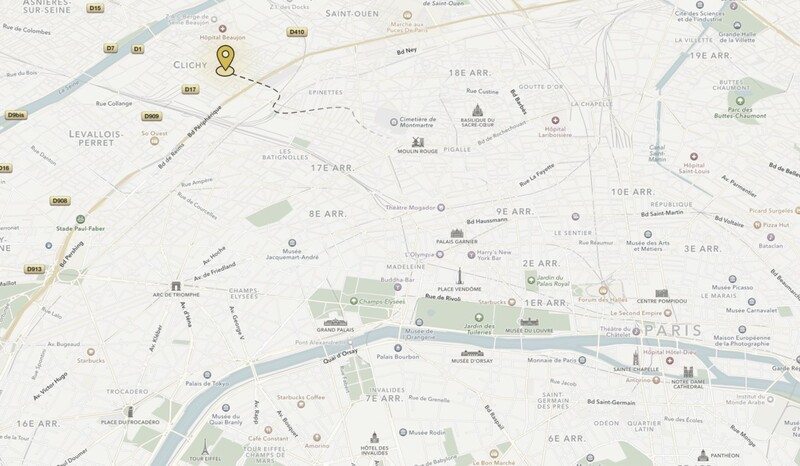 Your very own parisian apartment to share with your family and friends. They comfortably accommodate from 2 to 4 people. A Large apartment with two rooms and three beds. A perfect fit for families. 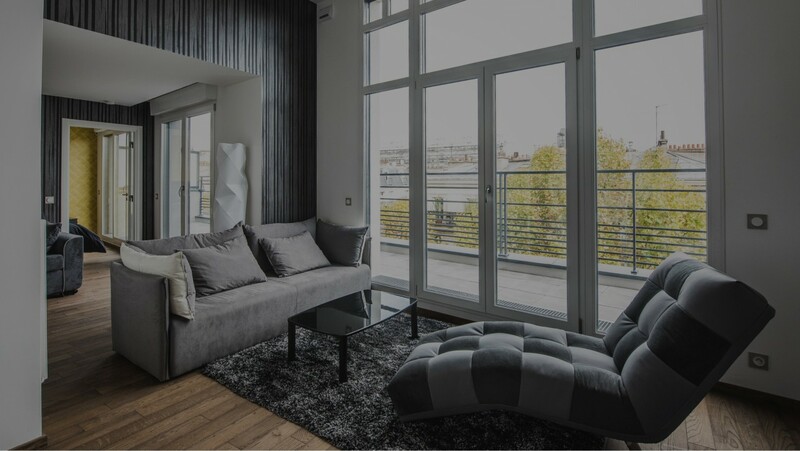 LES APPARTEMENTS PARIS-CLICHY 2015. ALL RIGHTS RESERVED.